Ryan and Jill are a very happy couple. Over the years they have spent many hours together studying with a Starbucks in hand, traveling and exploring new places, and cheering on the Detroit Tigers. One of their favourite things to do during the hot summer is to grab a tasty ice cream downtown Amherstburg, and take a stroll down the textured streets and beautiful waterfront. We love how their outfits spoke of their personalities. 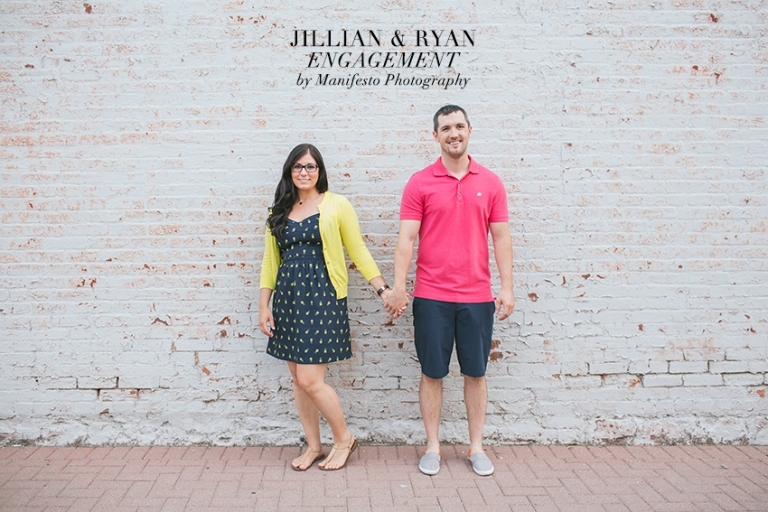 Jill is outgoing and energetic, while Ryan is quiet and calm. They bring out the best in each other! At the start of the shoot we worked with bright, playful colours, and towards the end we brought in the soft romantic pastels. Ryan and Jill, you can call us up for and ice cream hangout anytime! We had a great time roaming Amherstburg together. Looking forward to sharing some more memories together at the wedding! beautiful session! love the feel of these images.. Spectacular shots, captured the emotions beautifully.